gets you media from many different channels, takes away risks and is fully transparent. With our proprietary technology we not only achieve media goals but also bring in ROI. We believe a long term partnership can only be made when there is communication. Your dedicated account manager will be servicing you with every step, from launching a mobile offer until optimizing towards the best ARPU. With almost a decade of experience in performance based marketing, we know what your main KPI is: ROI. Matching traffic sources which bring in qualitative users, is our key focus. We will also be advising you on landing page optimizations for better performance, as a part of our service. 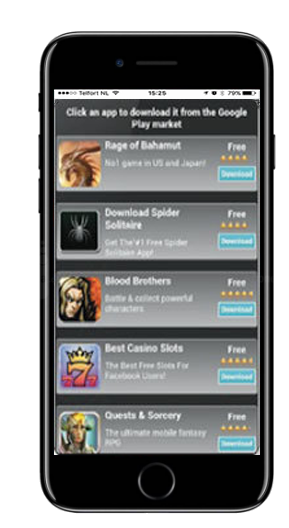 Mobile Ads Tech Ltd shares its information with you, in order to grow together. We inform you of our exact placements per conversion, in order to reach your goals in the most effective way. Our specific targeting is possible due to a sophisticated in-house built platform. That contains proprietary technology on (re)targeting, optimization and reporting. With our fraud-technology, we are actively searching and trying to prevent fraud to be active on your marketing campaigns. With our inhouse technology and our dedicated fraud control specialists we are on top of it. We optimize on LTV, ARPU & many other data points that we decide together with you. You can choose your type of mobile traffic; display, search, social, in-app & network. Always a match. We acquire users on cpm, cpc, cpl, cpi and cpa and also report from cpm to cpa in one reporting. SICK OF PAYING TO MUCH ON A DSP AND NOT GETTING THE VOLUMES AND PRICES YOU NEED? Talk to our trading desk team and they can help you. 2.20-50% lower prices compared to DSP’s. 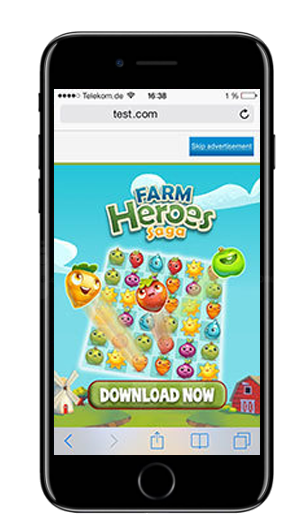 Along with banner placements, our media buying team also can purchase interstitial placements that happen between game play or advancement within an app. Other available creative types that we use for in-app traffic include video and expandable sliders. 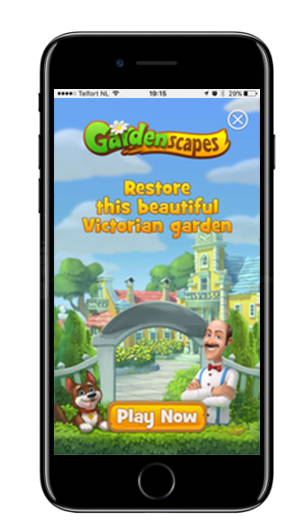 We work closely with app and mobile web owners who offer their users virtual currency, real currency, prizes, sweepstakes entries and advances within games. In exchange for these incentives the user is required to fill out and/or install an offer or app. This is used to quickly get high volume to an app in order for it to rank in the app store, or for a service provider to quickly build a database. 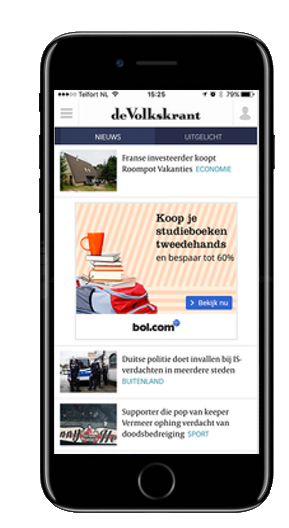 Working closely with mobile web owners, we provide additional advertising via an additional window that is viewed on top of the site. This ad unit is user initiated when a certain screen is viewed or clicked away. Utilizing our in app publisher base, we display a wall containing multiple apps that we know the user would enjoy based on current app being used, device type, and carrier. 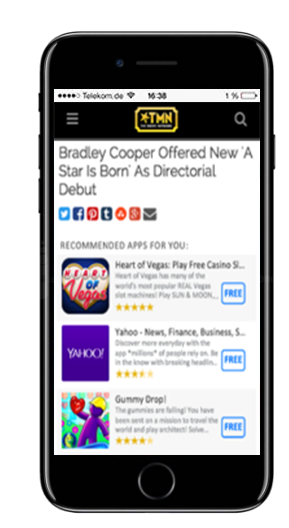 The suggested apps can change dynamically depending on the user’s demographics. Users are not offered any incentive to install an app, this is simply a suggestion. 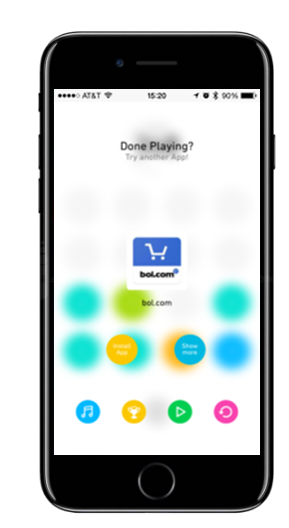 The wall is displayed within apps as an interstitial or a page of its own within the app. Do you like to monetize your clicks that don't match your product but that still could convert into a interested user in a different product. 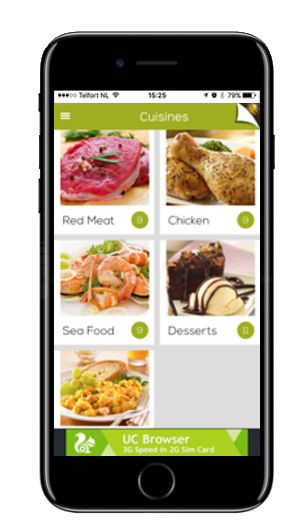 We use a smart fingerprinting technology to serve the best app to the user based on location, device and interest. 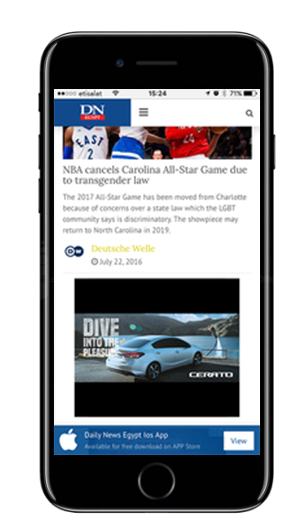 Via our own Native Ads API we generate an easy way for developers to run our native ads in their app or website. 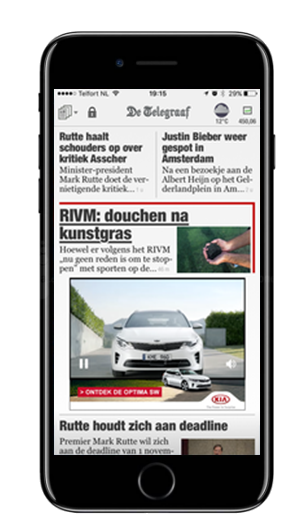 Mobile Video is the new trend and works very well for branding and performance. rates are still affordable and worth the test. A banner with a video embedded. We buy 300x250 or 320x240 display sizes but put a video in there. Works very well for branding to get to a high performance. 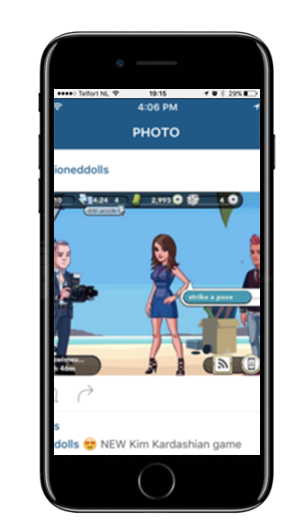 Via social influencers we promote your app and reach the right audience. Your add takes over the entire screen and is hard to miss for your users. Mobile Ads Tech Ltd’s proprietary technology consists of a (1) DMP. Via Data collection we (2) optimize our advertiser campaigns on click and (post) install data that is connected to our (3) publishers rating tool to ensure best quality traffic. We filter out Fraudulent traffic via our proprietary (4) fraud detection tool to keep the traffic clean.